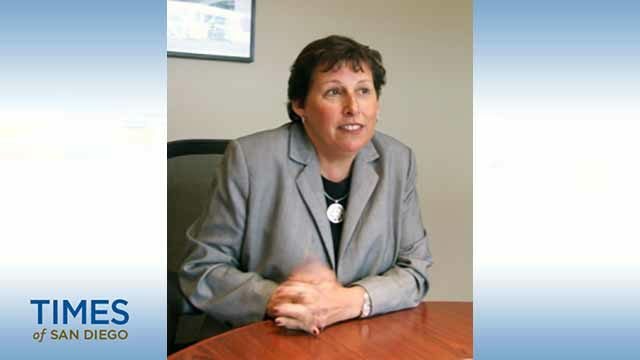 The chairman of the Yes on Prop 6 campaign Thursday called for the director of Caltrans to resign after highway workers allegedly were caught stopping traffic and politicking at a work site. 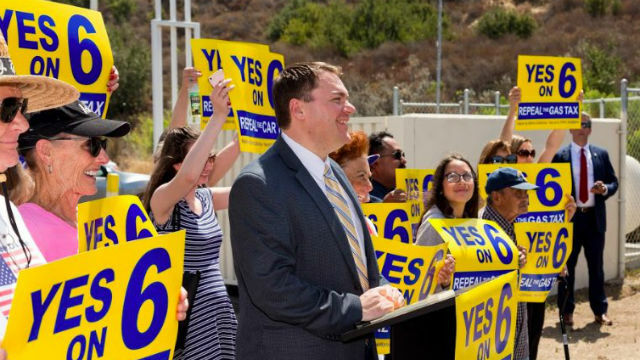 Former City Councilman and Yes on Prop 6 Chairman Carl DeMaio called for Caltrans Director Laurie Berman to resign after alleging at a Wednesday news conference that workers handed out No on Prop 6 campaign literature at a work site Tuesday morning. The Yes on Prop 6 campaign aims to repeal California’s controversial gas tax that went into effect Nov. 1. The 12-cent tax on unleaded fuel and 20-cent tax on diesel fuel will raise an estimated $5 billion per year to fund road, highway, bridge and transit repairs and improvements throughout the state. Gov. Jerry Brown signed Senate Bill 1 authorizing the tax hike in April 2017. DeMaio at first only called for an investigation into Caltrans’ actions and filed an ethics complaint with the San Diego County District Attorney, the California Highway Patrol and the California Fair and Political Practices Commission. Thursday, he ramped up the pressure by calling for Berman’s resignation. “There is absolutely no gray area here — Caltrans is caught in blatant violation of California law that prohibits the use of taxpayer funds for campaign activities or advocacy,” DeMaio said. When notified of the call for Berman to resign, Caltrans reaffirmed its initial statement released on Wednesday. Gubernatorial candidate John Cox also called for an investigation into the agency and attorney general candidate Judge Steven Bailey joined DeMaio in calling for Berman’s resignation.